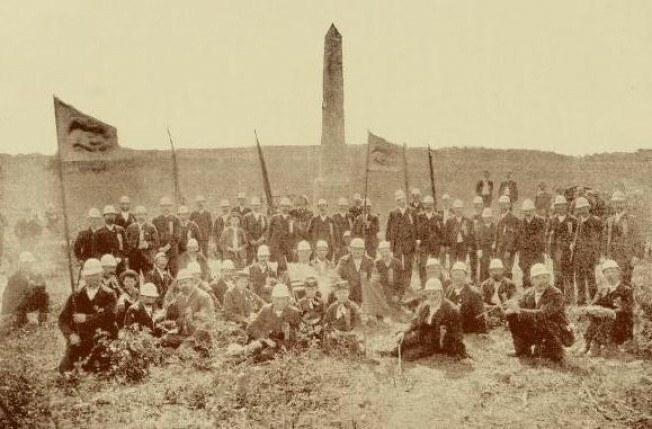 Camp of 69th Regt P.V. P.S. this letter will answer for Sergt McCabe he was shot through the head he died in 2 minutes after. McCabe had 35 cents of money & $20 he lent to Lieut Fay or our Co.
*Punctuation and grammatical formatting has been added to the original letter for ease of reading. None of my work on pensions would be possible without the exceptional effort currently taking place in the National Archives to digitize this material and make it available online via Fold3. A team from NARA supported by volunteers are consistently adding to this treasure trove of historical information. To learn more about their work you can watch a video by clicking here. James Hand Widow’s Pension File WC12280. Historical Society of Pennsylvania; Philadelphia, Pennsylvania; Collection Name: Historic Pennsylvania Church and Town Records; Reel: 835. Original scan of record accessed via www.ancestry.com. Philadelphia North American 3rd July 1863. 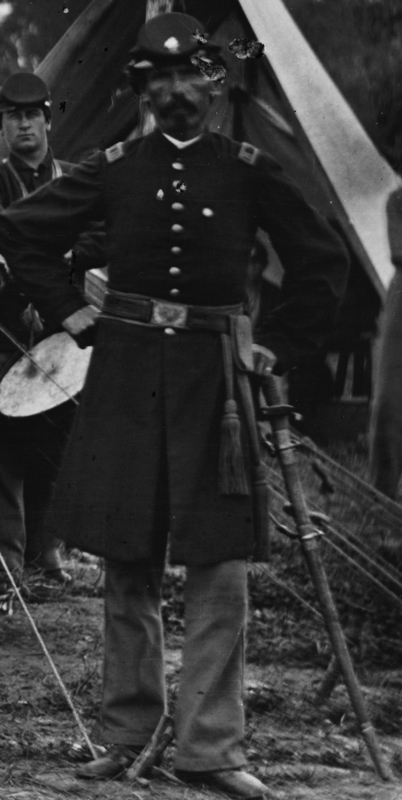 A Desperate Battle at Gettysburg. Philadelphia Inquirer 3rd July 1863. Second Day’s Fight! Victory Reported! Bate, Samuel P. 1869. History of Pennsylvania Volunteers 1861-5, Volume 2. Ernsberger, Don 2006. 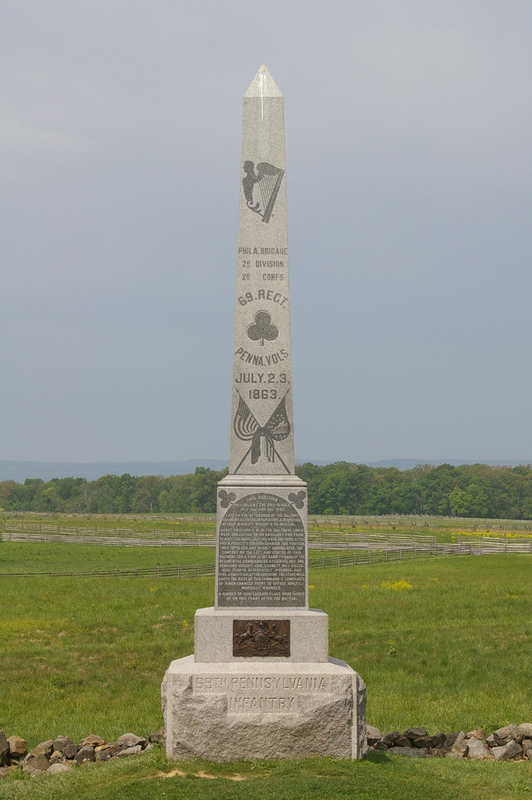 At the Wall: The 69th Pennsylvania “Irish Volunteers” at Gettysburg. Sad, but all too common fate of many Irishmen who fought for the Union. Very helpful in understanding the thoughts of the time.